At Savannah Toyota, we know that our Pooler and Bluffton drivers like to get dirty, which is why we offer the best protection through Rhino Linings. With applications for your truck, SUV, boat, and more, there’s nothing this vehicle protection cannot accomplish. 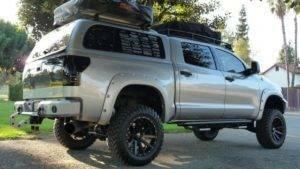 Standard Rhino Liners starting at $500. Liners larger than 8ft for $550. See dealer for exact quote which is dependent upon bed size. Must present offer at time of write-up. Not valid with any other offer. Plus tax. Prior services/sales excluded. Valid only at Savannah Toyota. A lot can happen to your vehicle on the open road, so having peace of mind is always a nice option. Whether you want to protect your vehicle from dings, dents, color fading or more, Rhino Linings has just what you need. 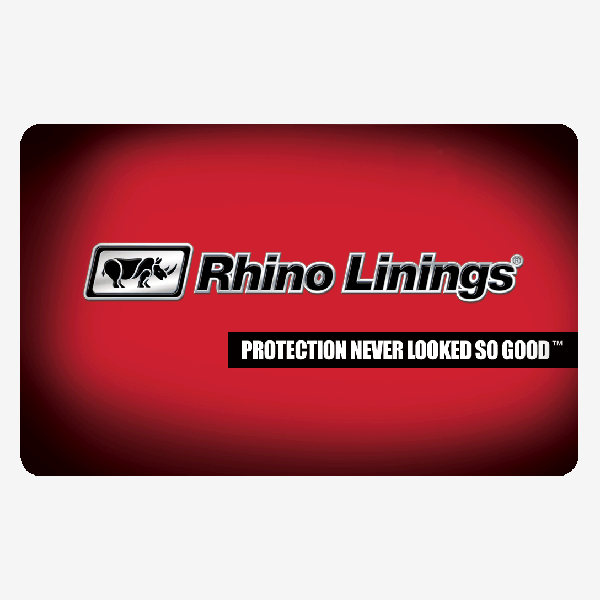 With applications like spray-on bed liners, UV protection, or color-match options, there is something from Rhino Linings you’ll certainly want on your own vehicle. Savannah Toyota is a Rhino Linings retailer, which means that when you want to experience one of their tried and true products on your own model, we can make it happen. Simply schedule your appointment with our service center, and we’ll make your vehicle rough and tough like you want it.